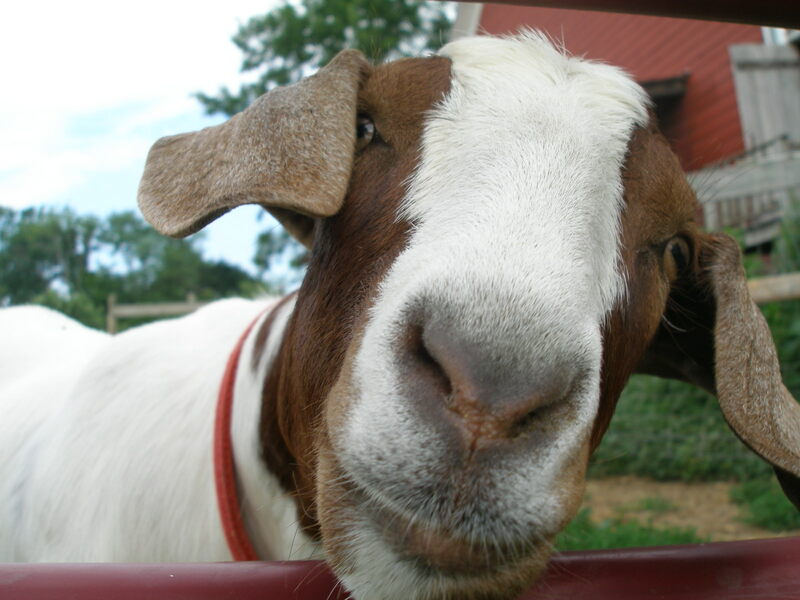 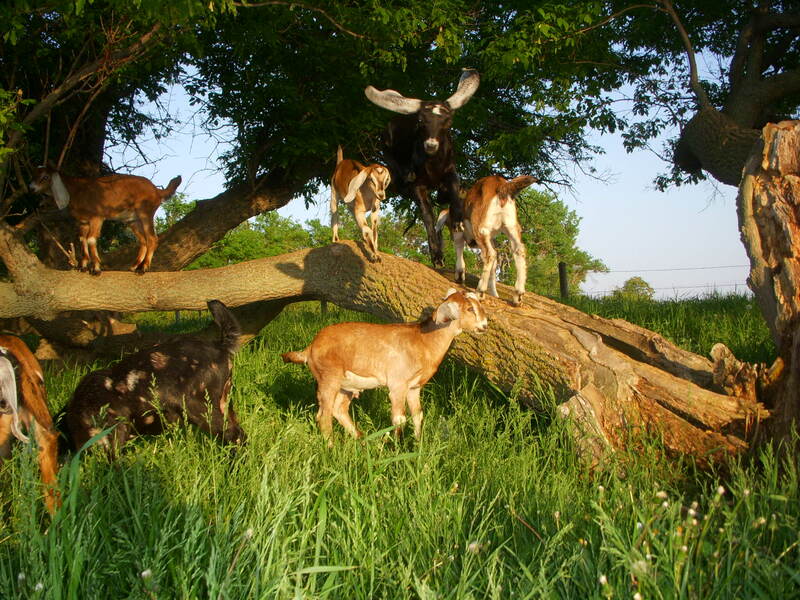 Out of the thousands of goat pictures we received from you, we had to narrow it down to just 13 for our calendar. Even though these didn’t make it in, they are too good not to share. If you have not picked up your copy of the 2012 Hoegger Calendar yet, don’t wait. 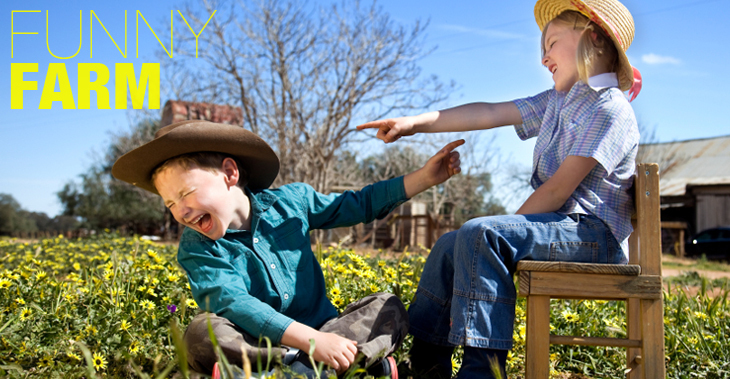 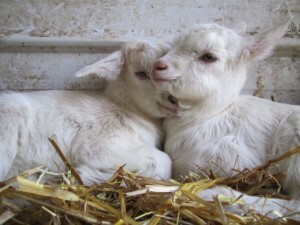 In fact, get one for another goat lover you know. 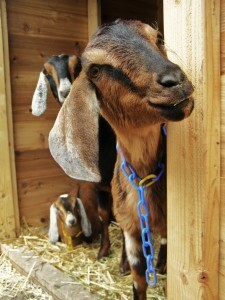 They make great Christmas presents! 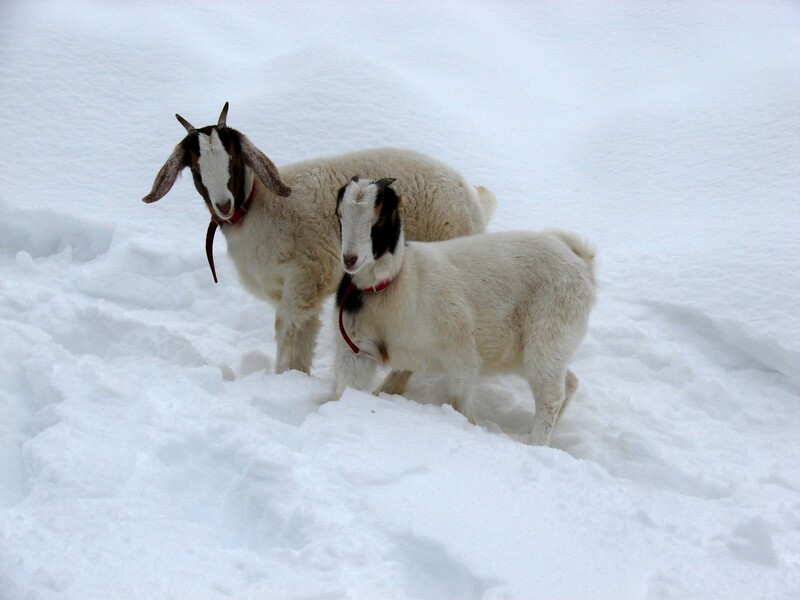 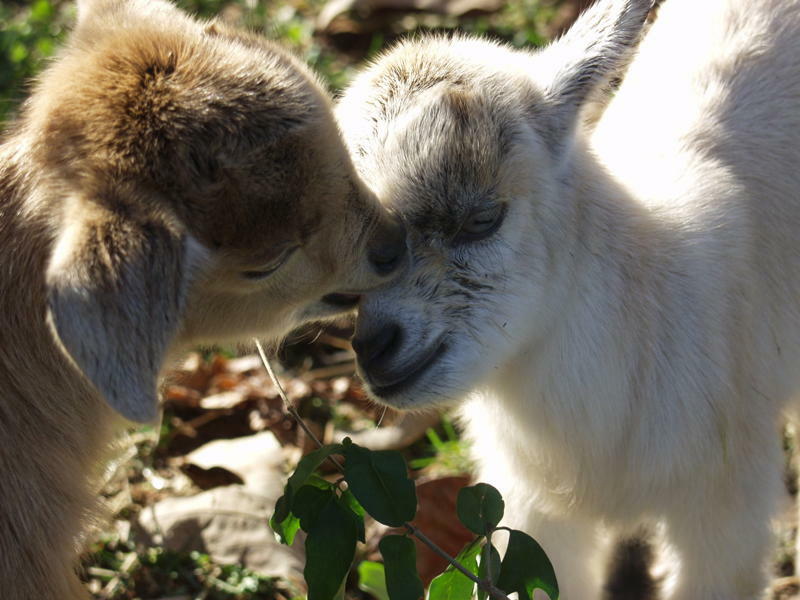 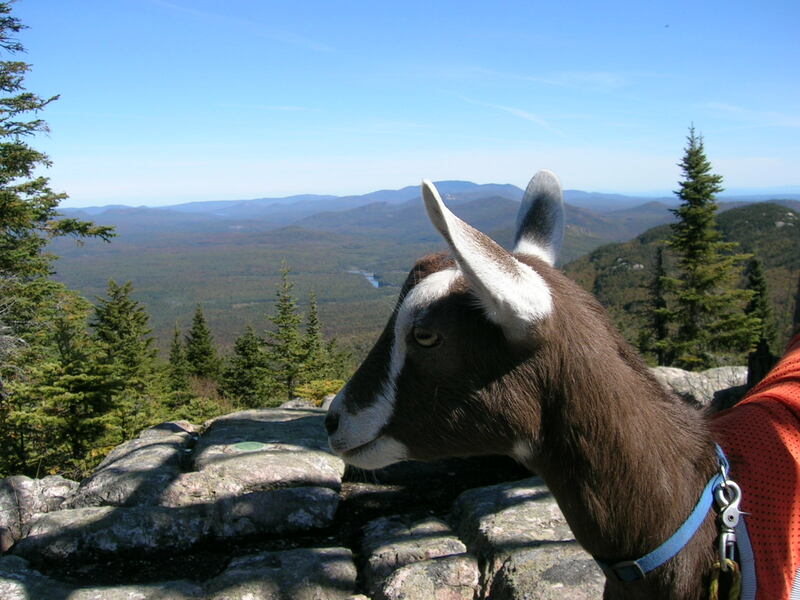 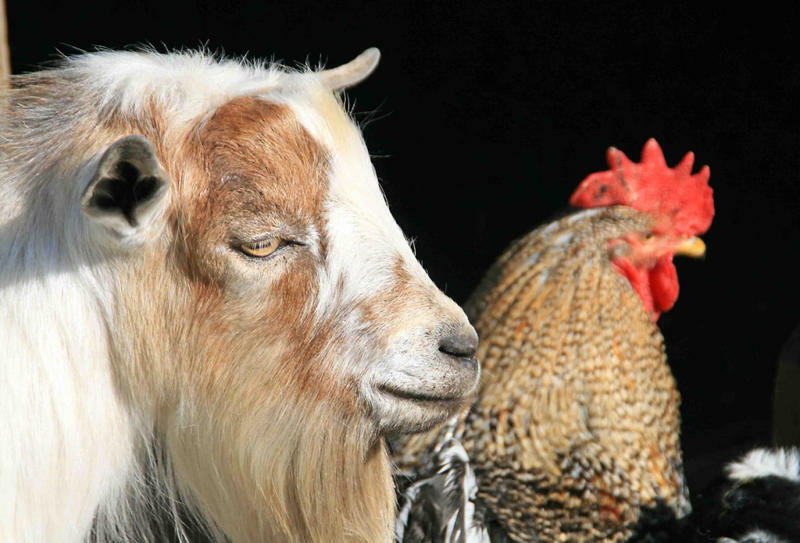 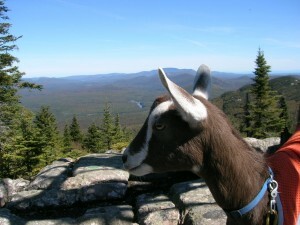 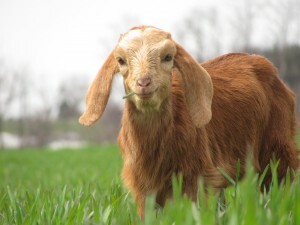 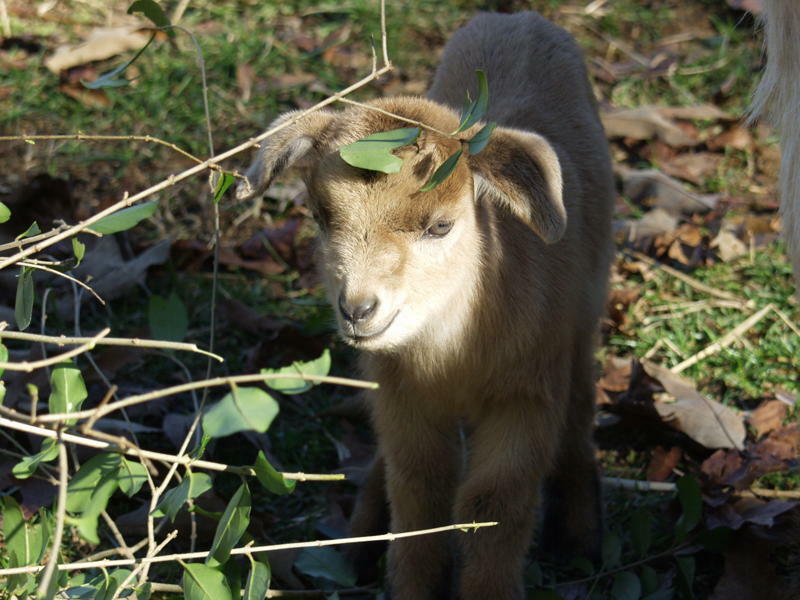 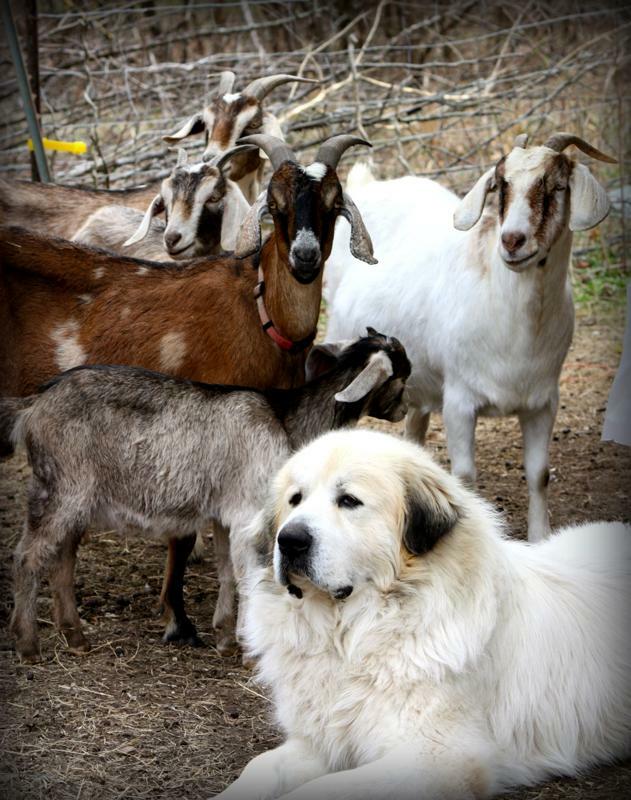 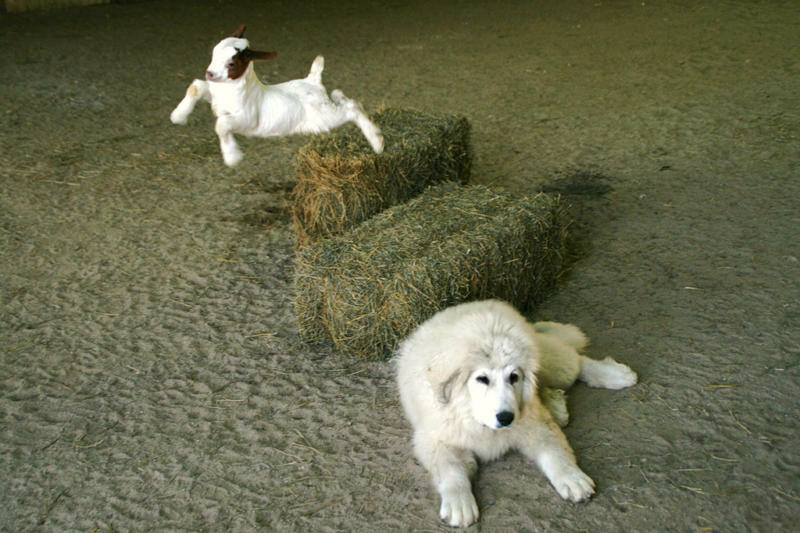 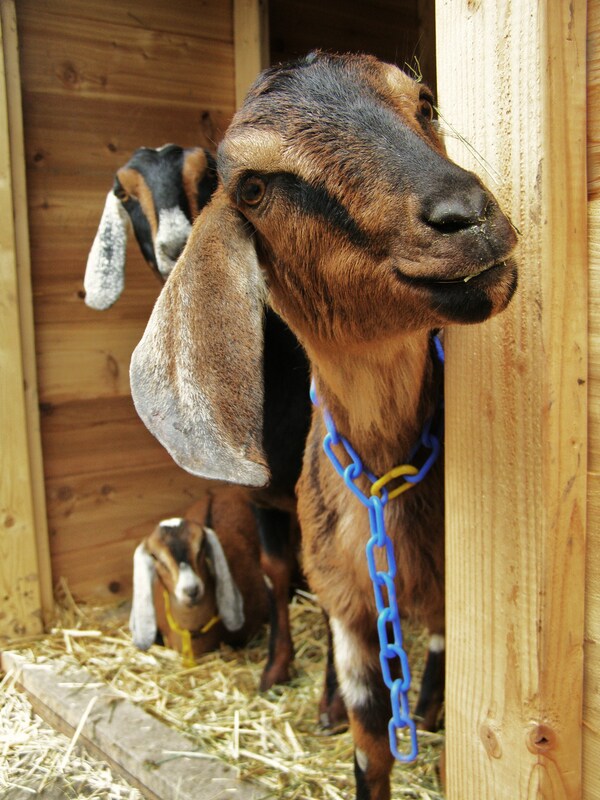 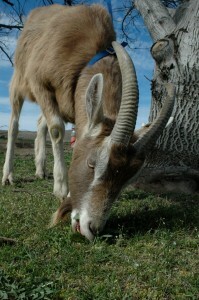 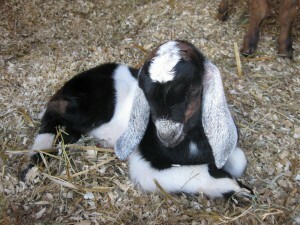 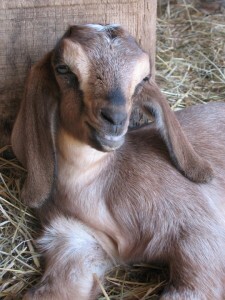 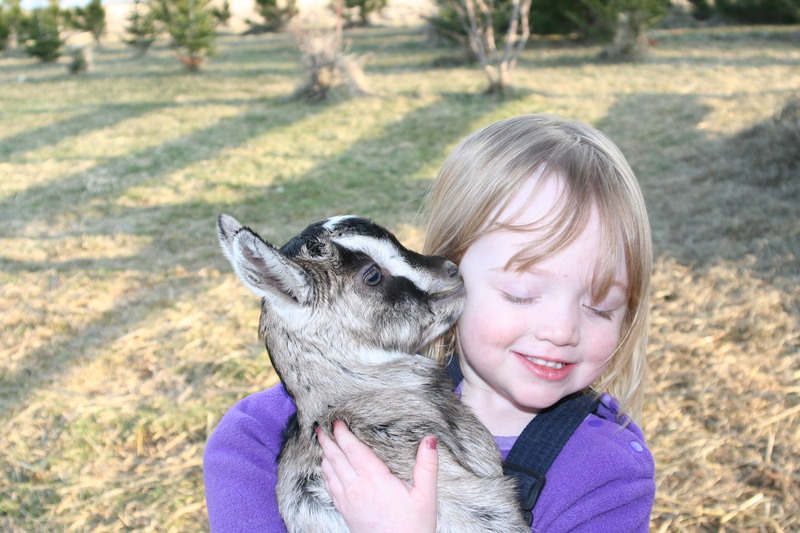 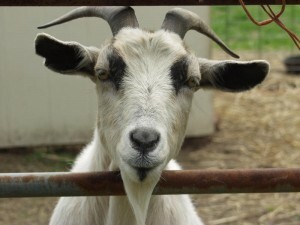 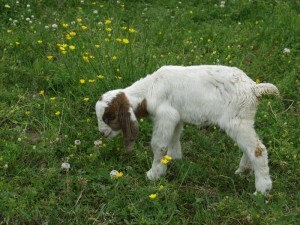 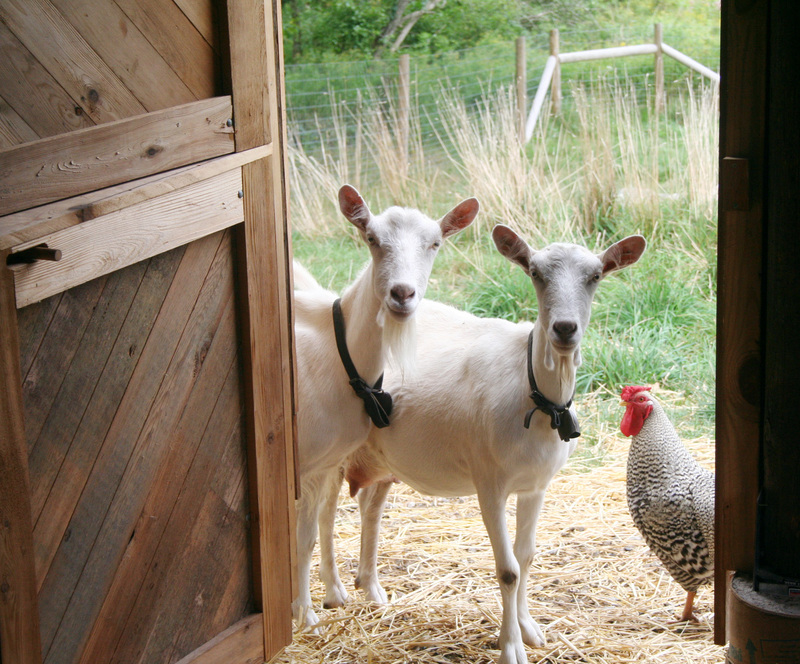 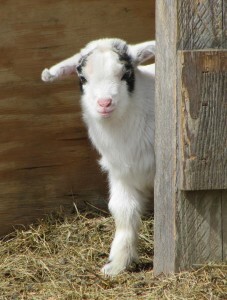 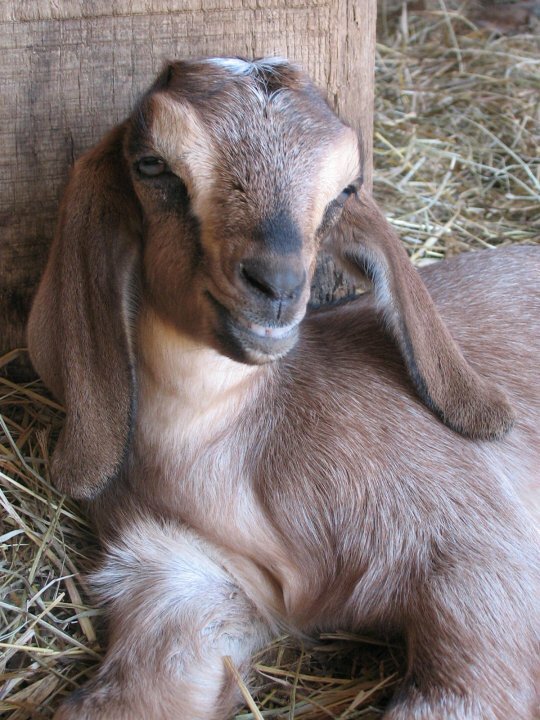 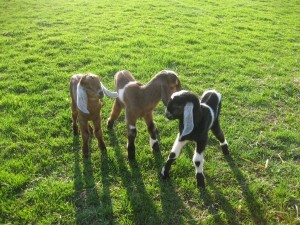 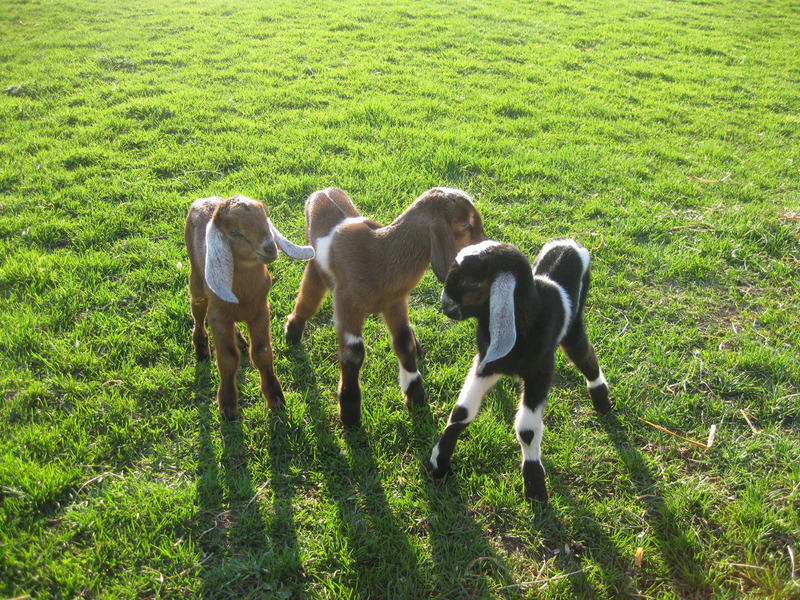 Enjoy these great goat pictures. 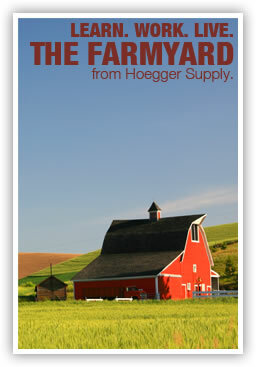 Click here to buy the 2012 Hoegger Calendar.